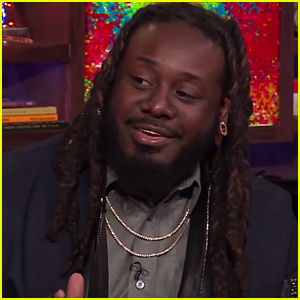 T-Pain is reflecting on his experience on The Masked Singer! 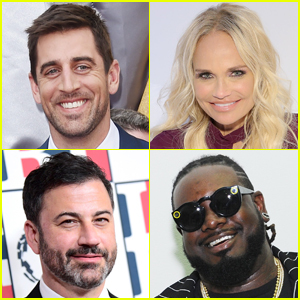 The 33-year-old entertainer, who just won the popular Fox show, made an appearance on The Ellen DeGeneres Show on Friday (March 1). 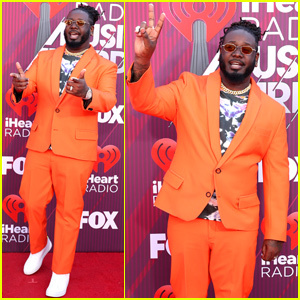 During his appearance, T-Pain revealed that he picked the monster costume to embarrass himself since he didn’t think he would make it past the first episode of the hit show. 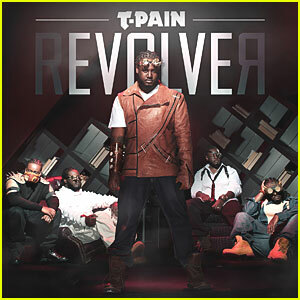 He admitted he regretted the decision when they had to take the fans out of the costume. 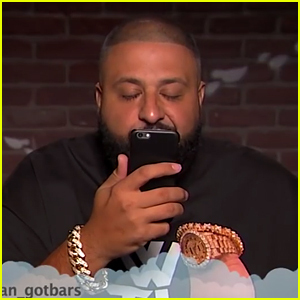 He also told Ellen that despite the panelists not knowing who was under the monster mask, his friend Lil Wayne immediately knew it was him. 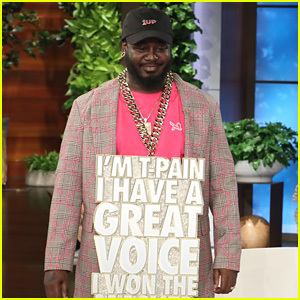 Plus, Ellen surprised him with a necklace to show off his big win. 'Game of Thrones' Promo Features Four Celeb Superfans & No New Footage! 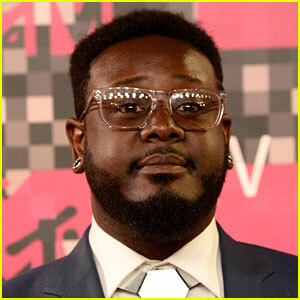 T-Pain Addresses Kanye West's Support of Donald Trump - Watch! 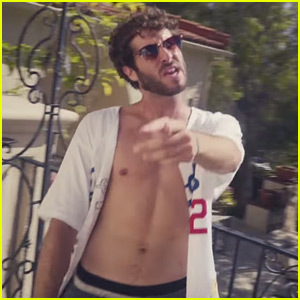 Lil' Dicky's 'Save Dat Money' Music Video Is So Epic! 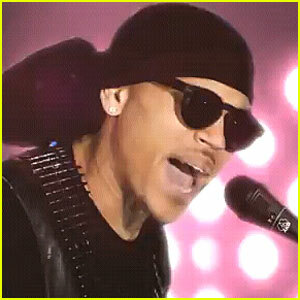 Chris Brown: 'Best Love Song' with T-Pain! 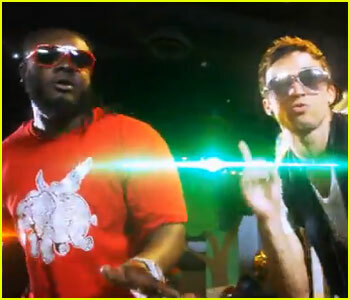 JRandall: 'Can't Sleep' Video Premiere ft. T-Pain! 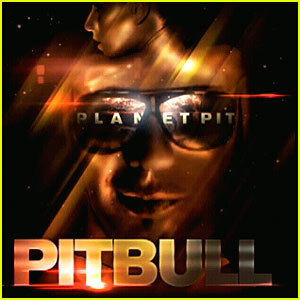 Britney Spears: Wango Tango 2011's Guest Host!